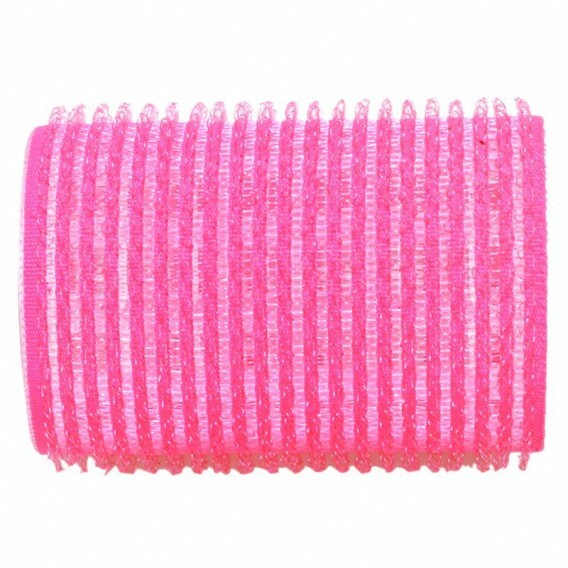 Add volume and lift with these Sibel Velcro Rollers Pink 43mm x 6. 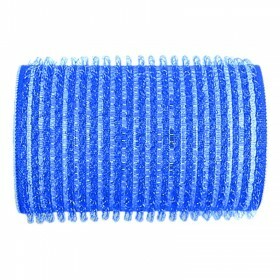 The lightweight rollers can be used on wet or dry hair and do not require pins or clips because the material will self-grip to the hair. 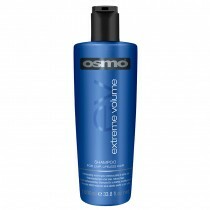 Sibel has been supplying the hair and beauty industry for over 60 years, with professional products at low prices. 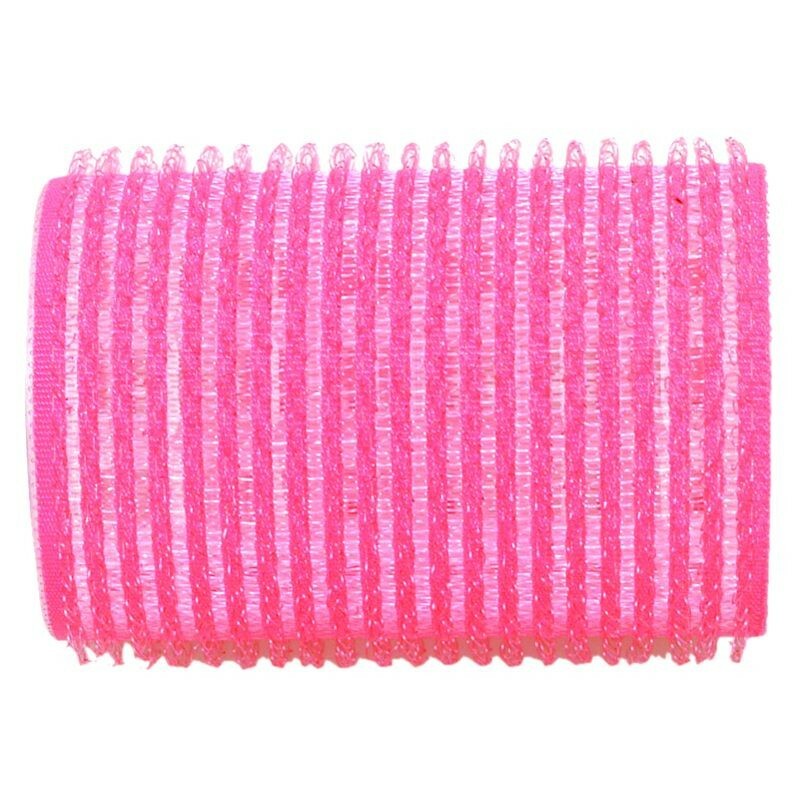 Add volume and lift with these Sibel Velcro Rollers Pink 43mm x 6. 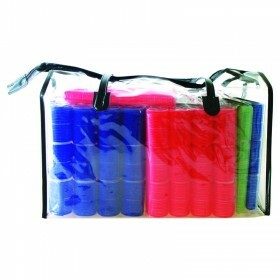 The lightweight rollers can be used on wet or dry hair and do not require pins or clips because the material will self-grip to the hair. No heat required. 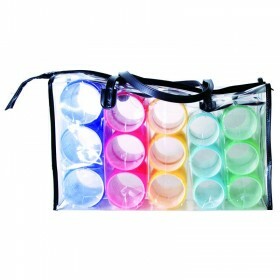 They are 43mm in circumference and come in a pack of 6.